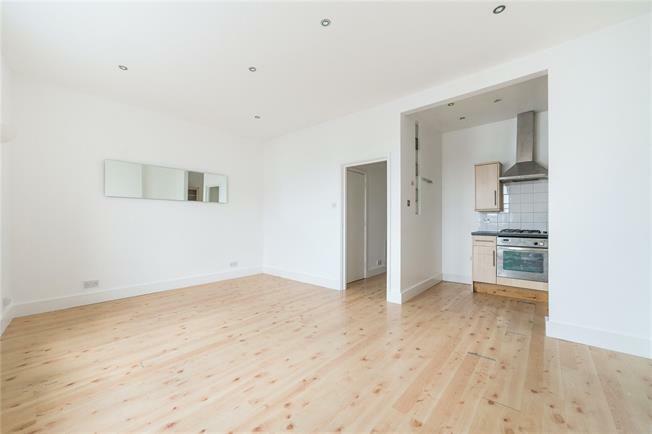 Situated on this popular road is this light and airy two bedroom first floor flat. Munster Road is in a perfect spot to enjoy all that Fulham has to offer. The nearest transport can be found at Fulham Broadway (District Line) and there are also numberous bus routes taking you into the City.